Now, isn't that adorable? 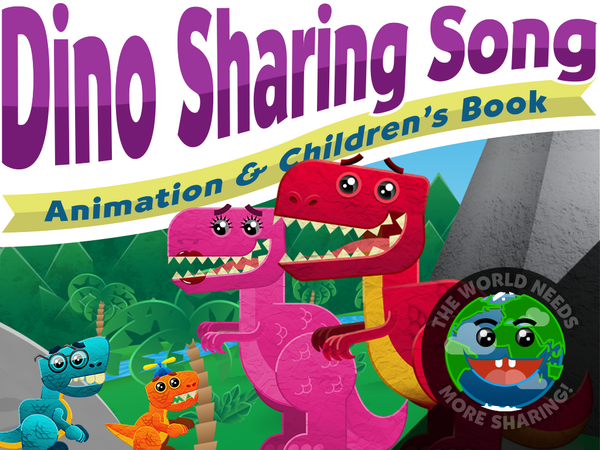 The team of creators Anthony, Nick, Sheila and Evan hopes that together we can take this educational series to the next level to the joy of children and their parents, making the process of learning full of fun and excitement in the company of these cute dinosaurs. No doubt, it's a worthy animation project to support!